Sculptor Galaxy is a spiral galaxy in the constellation Sculptor. 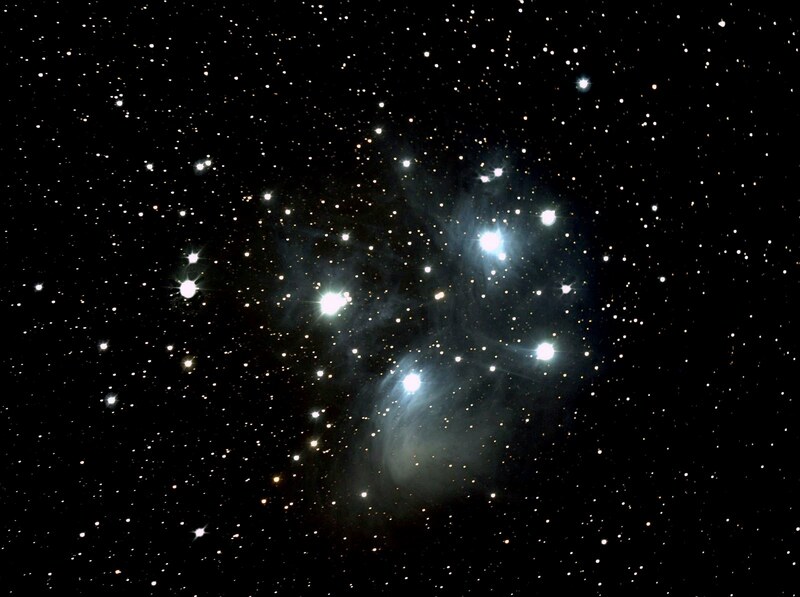 It is a mere 10 million light years away and spans about 70 thousand lights year. 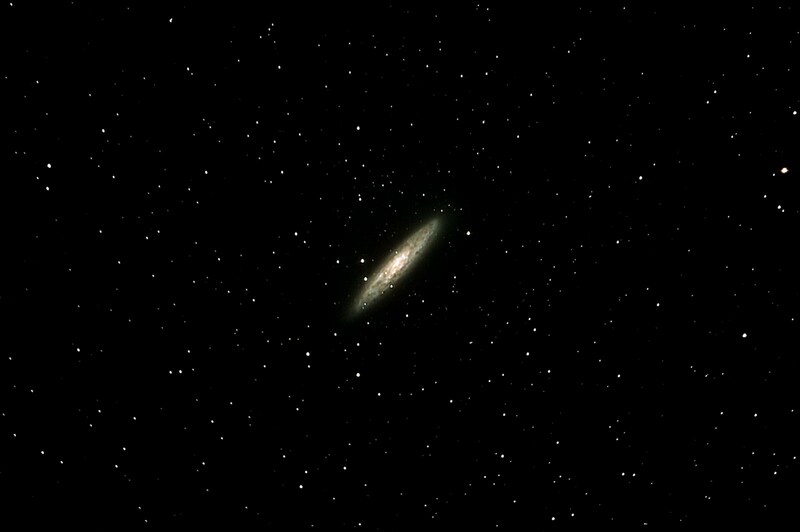 NGC 253 was discovered by Caroline Herschel in the 1783. 5 min exposure X 15 images (total time of 75min exposure time). 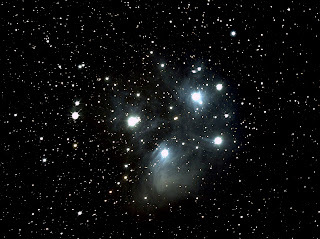 Captured using Nebulosity software and stacked with darks for the final result. This was a 20 minute exposure, guided and captured in the early morning of September 25, 2011 from Zodiac Ranch in Fort Davis, TX. The sky was perfectly still with excellent transparency and great seeing.